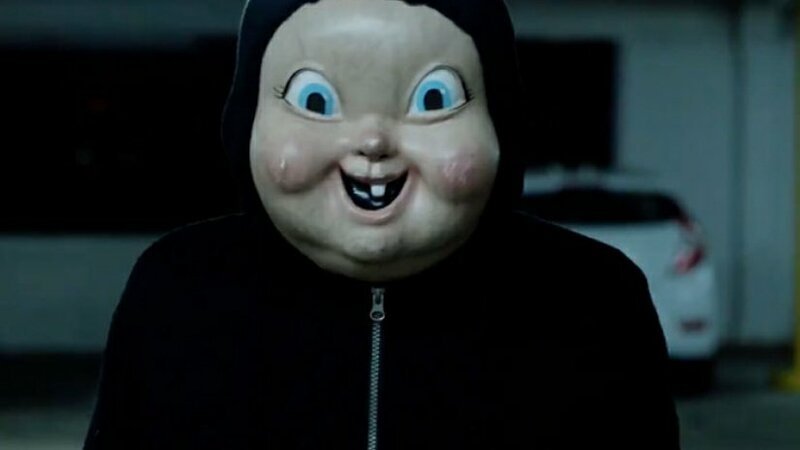 Going into Happy Death Day, I had seen the trailer once and read a vague synopsis of the film so didn’t know what to really expect. But being from the makers of The Purge and Get Out, anything could happen. Meet Tree (Jessica Rothe) whose seemingly ordinary birthday is ticking along normally. From waking up in a dorm room, to having run ins with her Sorority sisters, to having a moment with her university tutor. Everything is going well until she heads to a party in the evening, only to be confronted by this baby-faced fucker. A few moments later and he’s killed Tree. Tree then wakes up in a dorm, and quickly realises it’s still her birthday and everything she has just lived (and died through) is all about to happen again…and again…and again. Whatever she does, she cannot avoid being killed in more and more ludicrous ways. It’s up to Tree to convince those around her that someone is out to kill her and to help her in her plight before he kills her again. As a viewer we are treated to some genuine scares (mainly jumps) and some very witty banter between Tree and the rest of the characters in her world. The comedy is really well timed and placed and never overpowers the story. Yes, it’s silly in places and there are glaring plot holes that you can pick apart until tomorrow (if it ever comes) but at the heart is an old school teen slasher flick mixed with the wackiness of Groundhog Day. Is it original? Not really. Will it win any Oscars? Nope. Should you go see it? Hell yes! 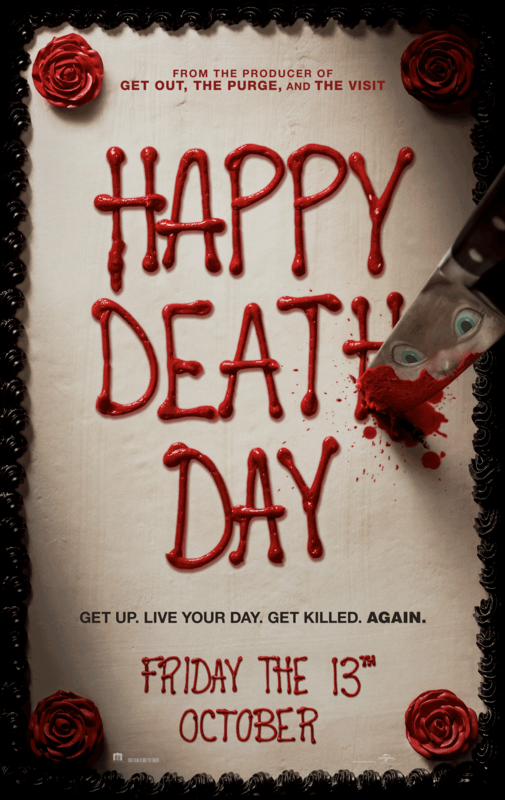 This entry was posted in 2017, Films, Movies and tagged Castleford, Cineworld, Cineworld Castleford, comedy, Happy Death Day, horror, Isaac Broussard, Jessica Rothe, slasher, thriller. Bookmark the permalink.